In most cases the afterbirth comes out normally within a few hours after the lamb is born, depending somewhat on the activity of the ewe. Don't ever try to pull out the afterbirth. 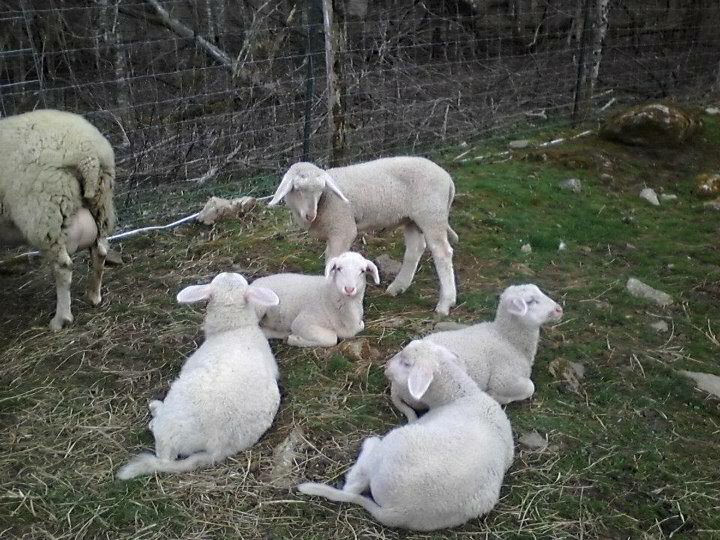 You may cut it inside the ewe or cause her to strain and prolase among other potential injuries. You can allow some time to pass without worrying about the afterbirth. If six hours have passed and the afterbirth is still retained, we recommend Penicillin G twice daily (every 12hrs) for five days and a good vaginal flush. This should be followed by Oxytocin in the muscle asap. 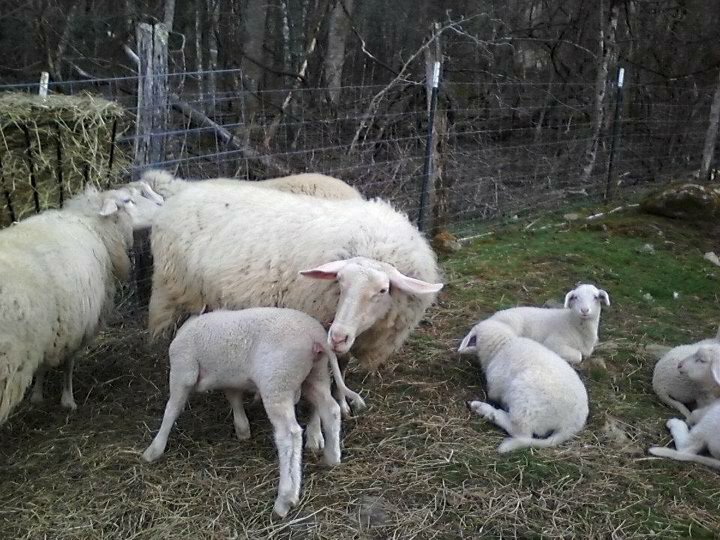 This will help the ewe sterilize the area while the Oxytocin aids in helping the ewe push out any remaining afterbirth. Make it a super day! 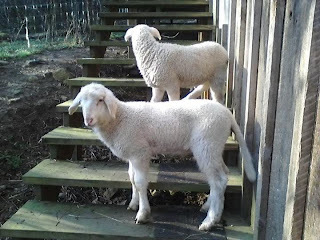 Here are a few photos of our prised East Friesian Dairy Sheep. 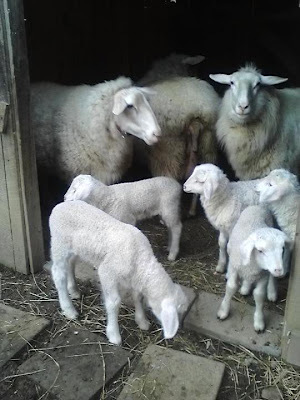 Karras farm has had a successful lambing season and we wanted to share some photos of these beautiful sheep. Thanks for taking the time to view our blog. 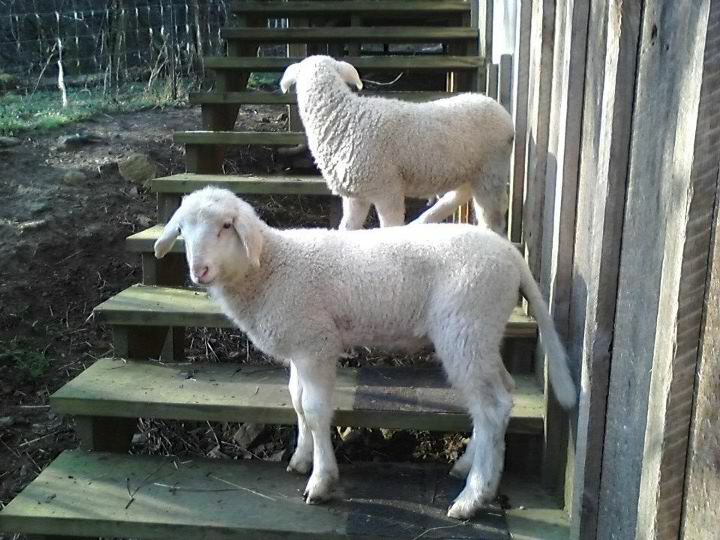 Feel free to contact us with any dairy sheep needs or questions.